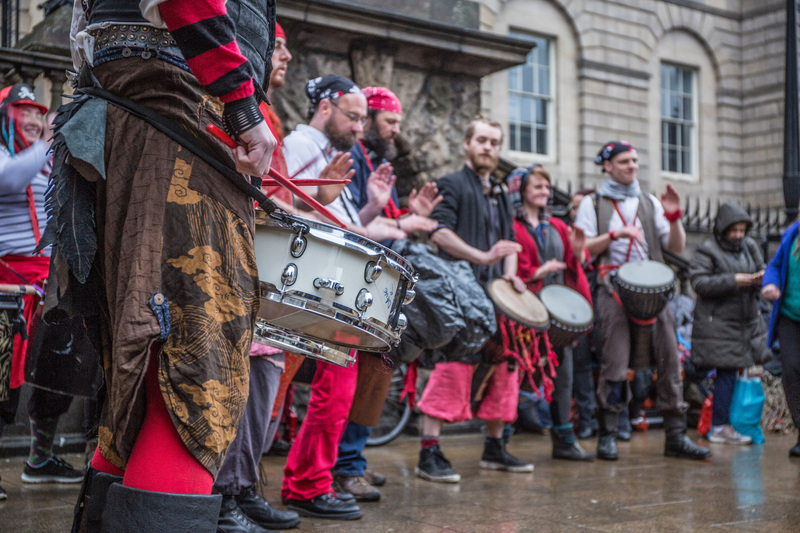 ONE WEEK left to submit your Samhuinn 2016 Group Organiser applications! If you’re thinking of applying to run a performance or production group, or submit a project proposal, for Samhuinn Fire Festival 2016, now is the time! The deadline for applications and proposals is 10pm on Friday 29th July – that’s only one week away. You can find all the info you could possibly need, including guidance and application forms, here. 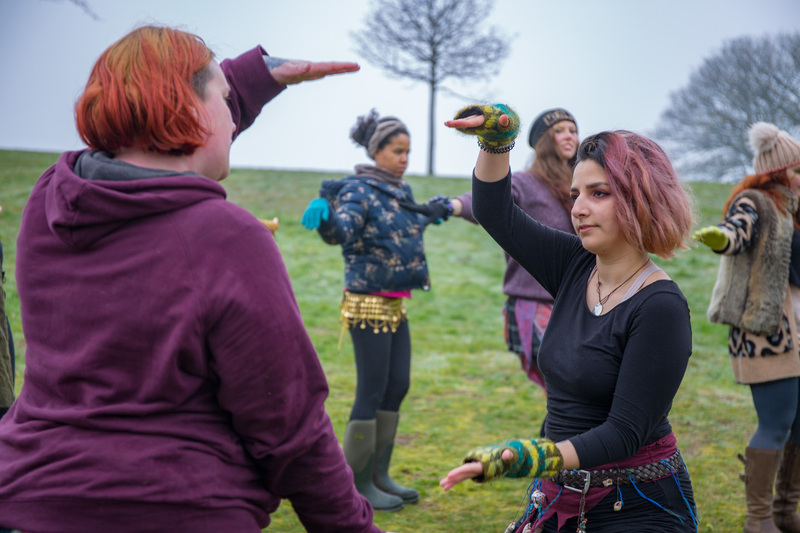 Part of the beauty of Samhuinn is the freedom to interpret the story without as much traditional structure as we have at Beltane. 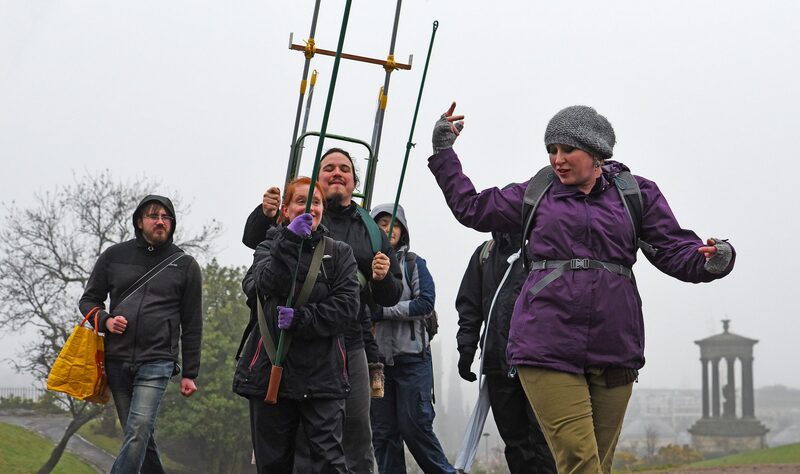 Some wonderfully original and exciting groups have made their first appearance at Samhuinn over the last few years. This is an opportunity to explore your creative potential and make your weirdest, wildest ideas a reality. Performance group applications so far are leaning ever so slightly towards the summery side and more of a balance would be ideal, so if you’re feeling the winter vibe, it’s time to get writing. 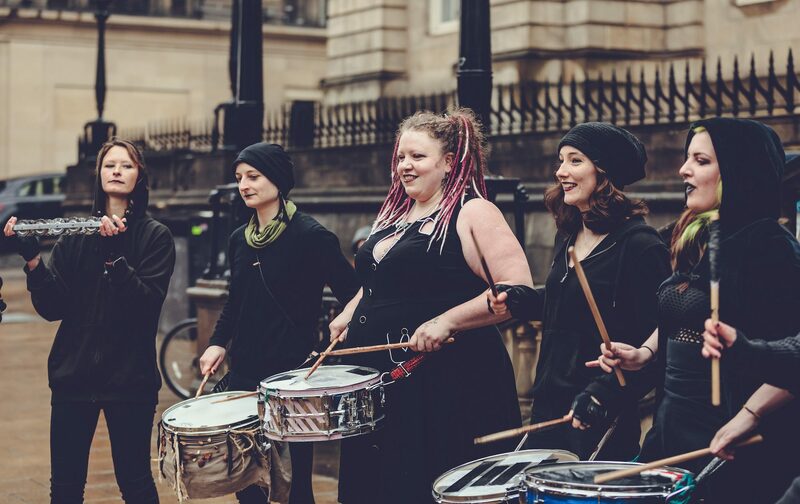 We’re also a bit light on big beats at the moment, so we’d like to encourage drum crews to get your gloriously noisy skates on and submit your applications! Production groups – that’s Stewards, Tech, Bucketeers and Photopoint/Videopoint – we 100% absolutely need you, so if you think you might have the skills and experience necessary to coordinate those particular teams of epic volunteers, please do get in touch. If you, or you and a couple of friends, have an amazing idea for something to make, build or do that doesn’t require the recruitment additional hands (puppets perhaps! ), then a project proposal could be the perfect option for you.